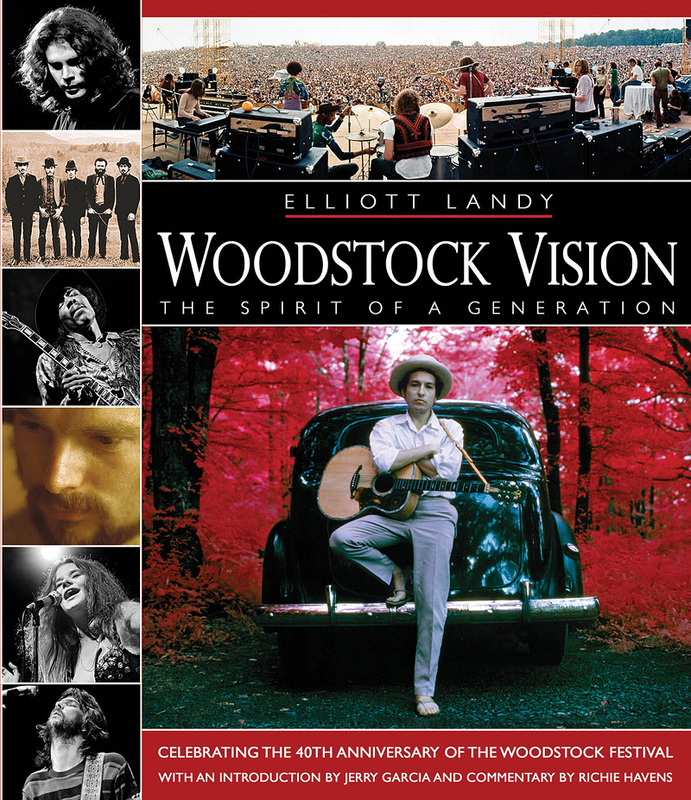 Elliott Landy, as an official photographer of the famous Woodstock Festival in '69, has published a great photographic book featuring his official shots as well as selected pictures from his personal archive, his Woodstock Vision. 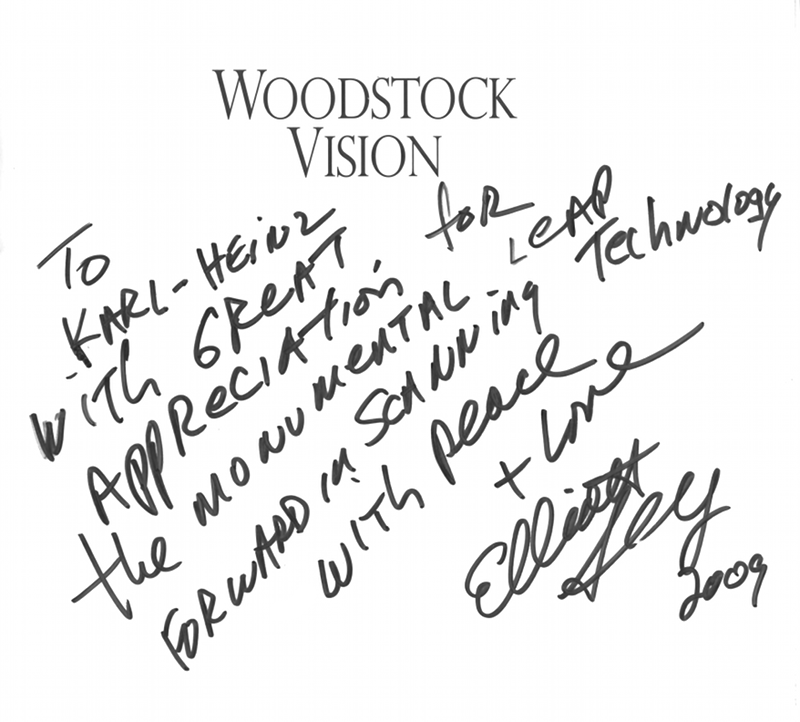 Landy is a big fan of SilverFast scanner software, that contributed to the realization of his books. He digitized and partially optimized countless of his pictures. I love photography. It has always been good to me. It has taken me to the places I wanted to go, helped me meet some people I wanted to meet, and allowed me to share with others some of my deepest experiences. I was lucky. In the early days of my career I chose to photograph people and events that later came to be socially and culturally significant. But when I was photographing Jim Morrison in the Hunter College Auditorium, or Janis Joplin in the Anderson Theater on New York‘s Lower East Side, neither event had, then or now, any meaning for me beyond my momentary love of the music they were creating and the way they looked creating it. The thrill, the inspiration of the moment was all there was. To capture a flickering moment of joyous experience and share it with others — that was the reason I began photographing in the first place, and that is still the reason I take pictures today. I was never a fan. In between the beginning and now, the chance to earn a living at what I loved to do occurred and so I took it and kept taking it, and to this sort of chance in life, I dedicate this book. Try to be happy, try to have fun, and try to share this happiness and fun with those arround you, and may God (the universal experience) expand your conception of happiness to include helping those near you who need help. And may communication bring all of us on this planet closer together, closer to God, closer to each other. 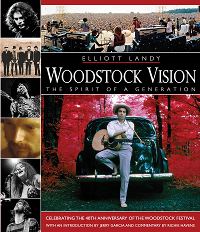 Elliott Landy, born in 1942, began photographing the anti-Vietnam war movement and the underground music culture in New York City in 1967. He photographed many of the underground rock and roll superstars, both backstage and onstage, from 1967 to 69. 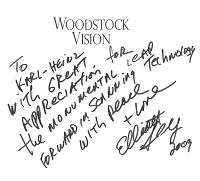 Elliott Landy is one of the first music photographers to be recognized as an “artist“. Author of six photographic books, his images have been exhibited in major museums and galleries throughout the world. 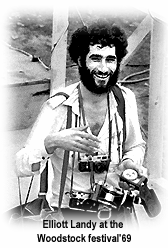 His photographs have appeared on the cover of major magazines such as Life, The Saturday Evening Post, and Rolling Stone and in all media internationally for the past forty years.